Recently, the world’s first official Godzilla store opened in Tokyo. It’s called Godzilla Store Tokyo. Clever! 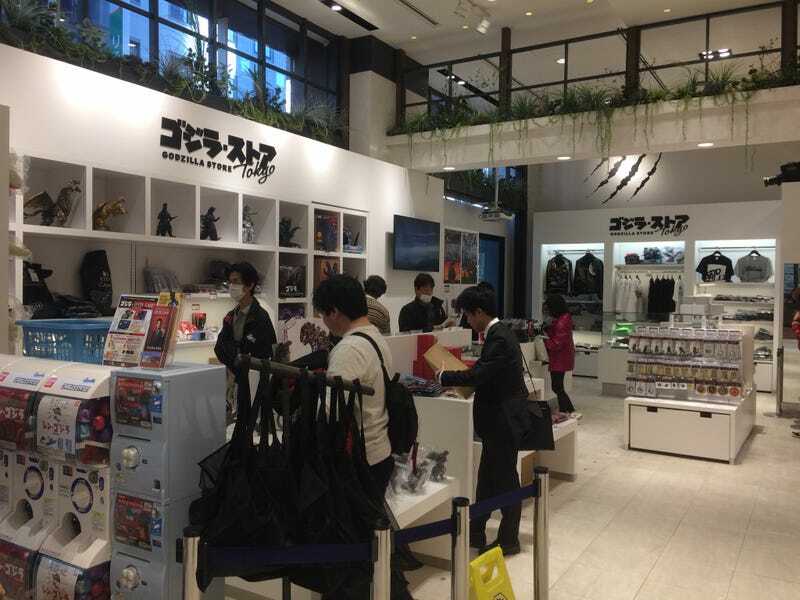 Located in Shinjuku, the store is filled with loads of limited edition items.